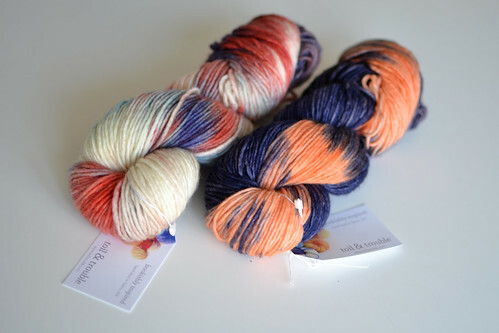 Toil and Trouble Yarn and Knitwear: From the Dye Pots & Yarn on the Cape! 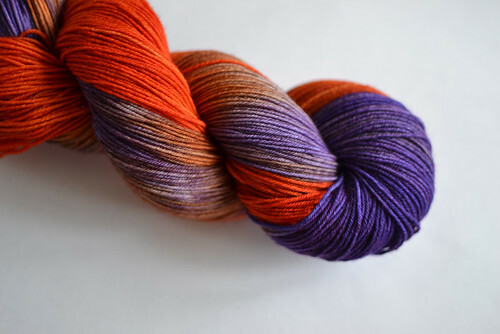 Yay for yarn at Sage! 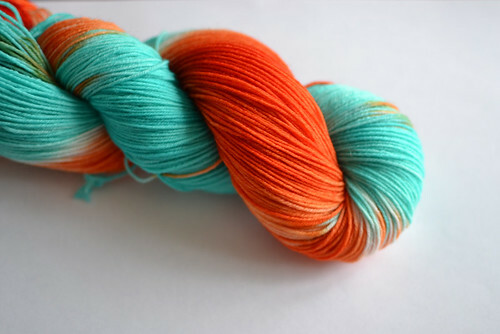 <3 We sold the first skein today! Yay, how exciting!! Super happy to be working with you guys!